Now to that bust of Cristiano Ronaldo, which is causing plenty of intrigue - one thing seems clear to many (even to the man himself?!) 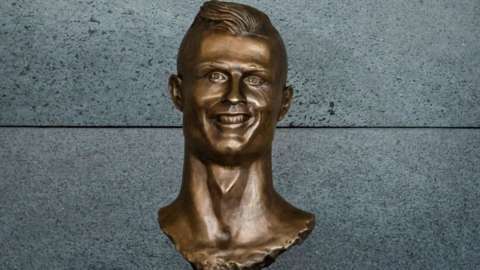 and that is the Ronaldo Bust Looks Nothing Like Ronaldo !! 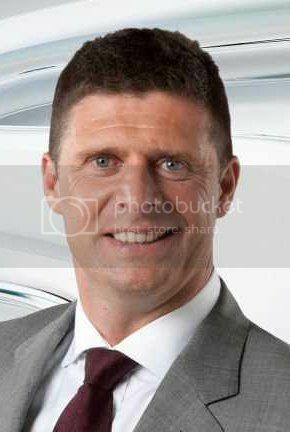 It is said by some to look more like former Sunderland targetman Niall Quinn. Ronaldo looked understandably a little bemused when the bronze statue of him was unveiled at an airport on the Portuguese island of Madeira. Seems to be in the category that waxwork museum in Great Yarmouth, so bad it was superb! In fact, most comments seem to be that the bust appears a close resemblemce to NIALL QUINN - what do you think? 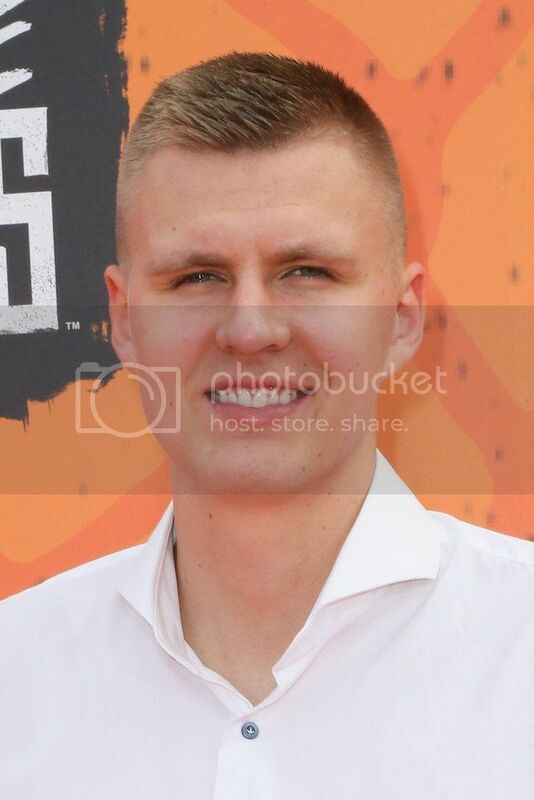 Some others are saying it might be KRISTAPS PORZINGIS - plausible? 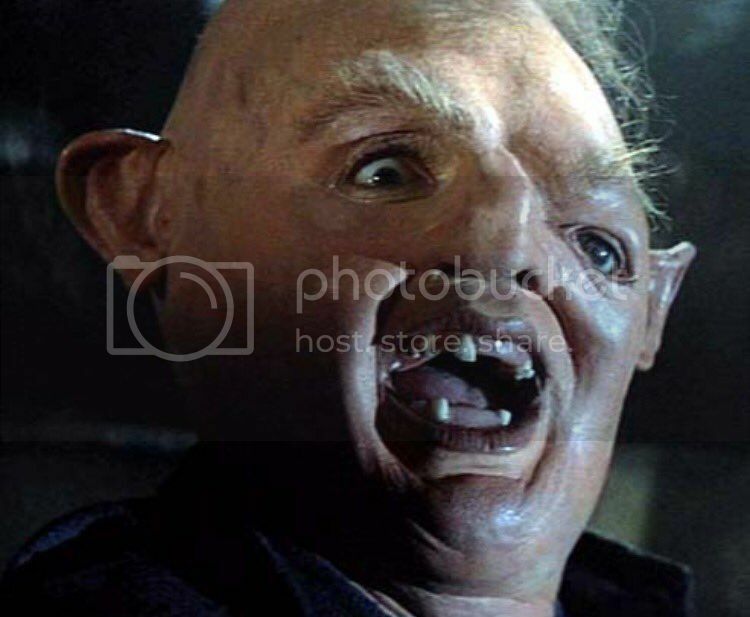 A more comical suggestion is that it could in fact be Sloth from the movie 'The Goonies' - any takers? Or perhaps it just CR7 himself? I don't think you need me to post a picture of him, he's in almost every damned magazine! Any other unusual suggestions? Anyone catch your eye? Could also be a possibility, so leave your thoughts on the thread please! VOTE once, by mid-April, let's say 15th April, should be fun to see the results! !